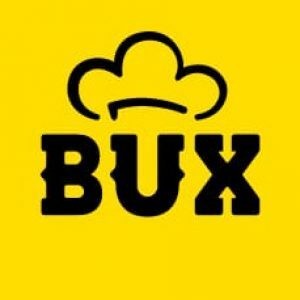 Margy Kitchiner – BUX lunch – Food for a brilliant team of BUXers – and for you to try at home too! Lentil tabbouleh Ingredients 200 g puy lentils 1 bunch of spring onions 200 g ripe cherry tomatoes 1 large bunch of fresh flat-leaf parsley 1 large bunch of fresh mint extra virgin olive oil 1 lemon Method Rinse the lentils, then cook in plenty of salted water until tender. Drain and set aside to cool….